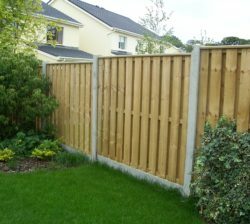 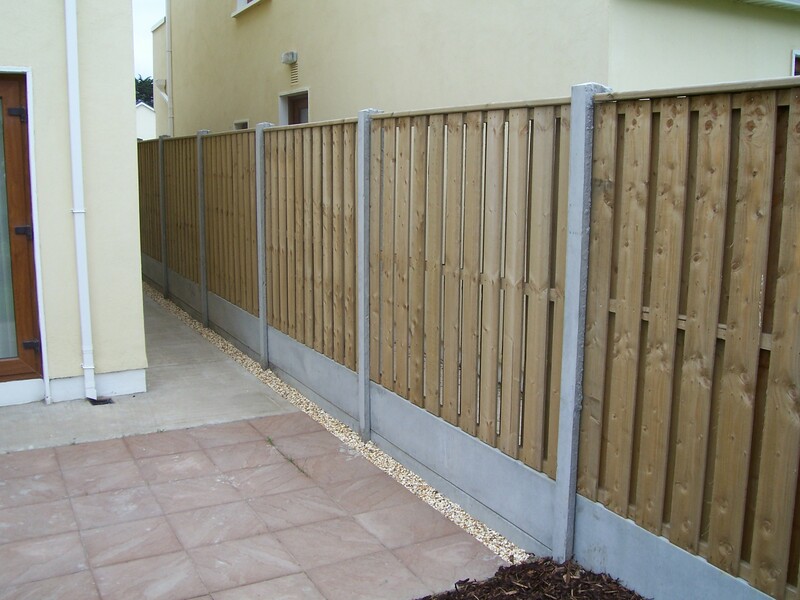 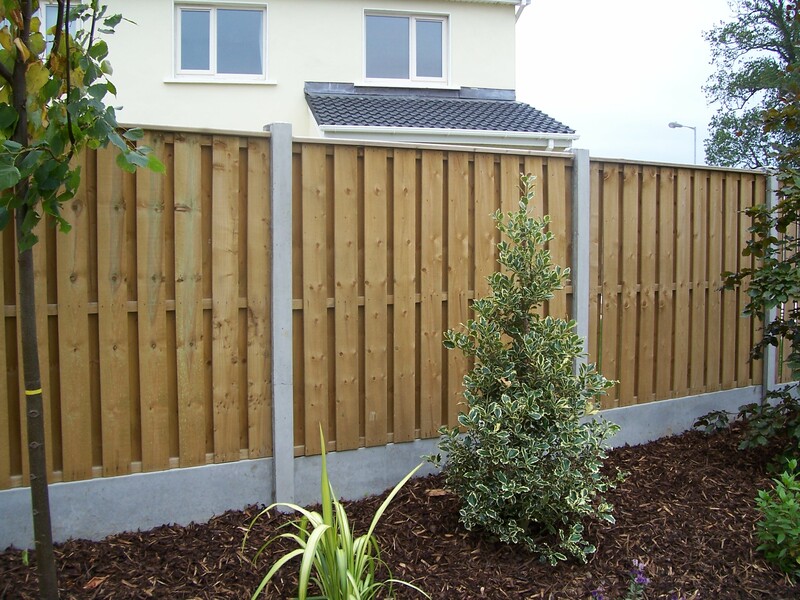 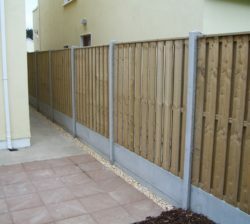 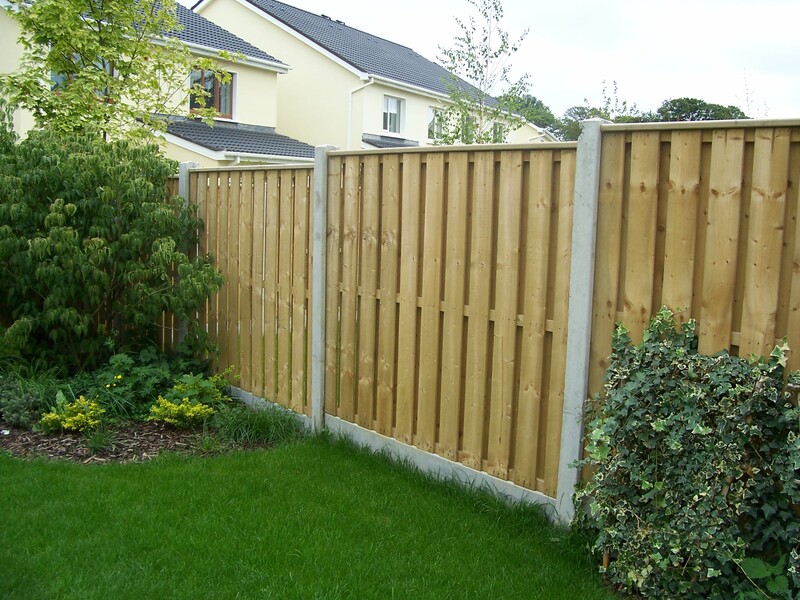 Abwood have been serving the needs of the construction industry in the greater Dublin area for over 25yrs. 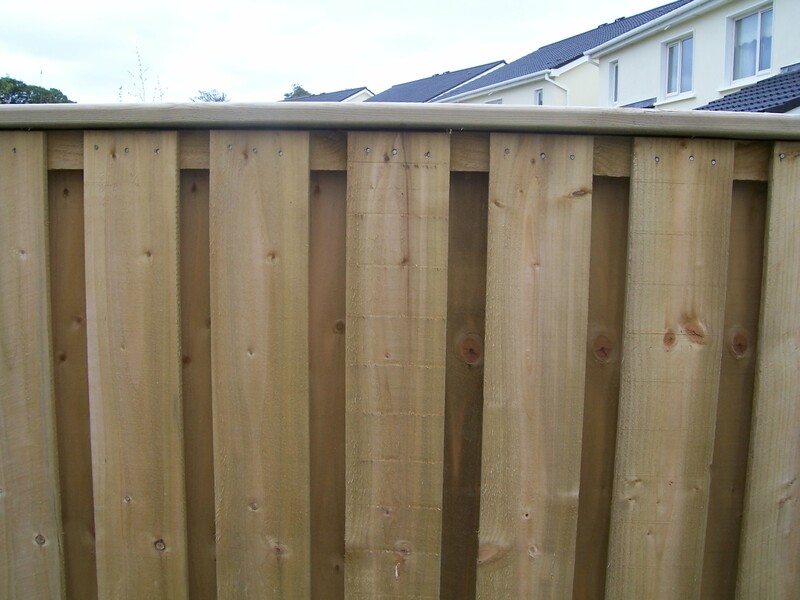 We have an extensive range of quality products to suit every requirement and also pride ourselves on being able to design and manufacture items to our customer’s needs. 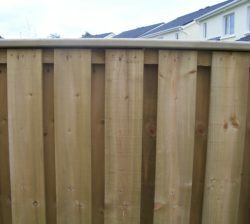 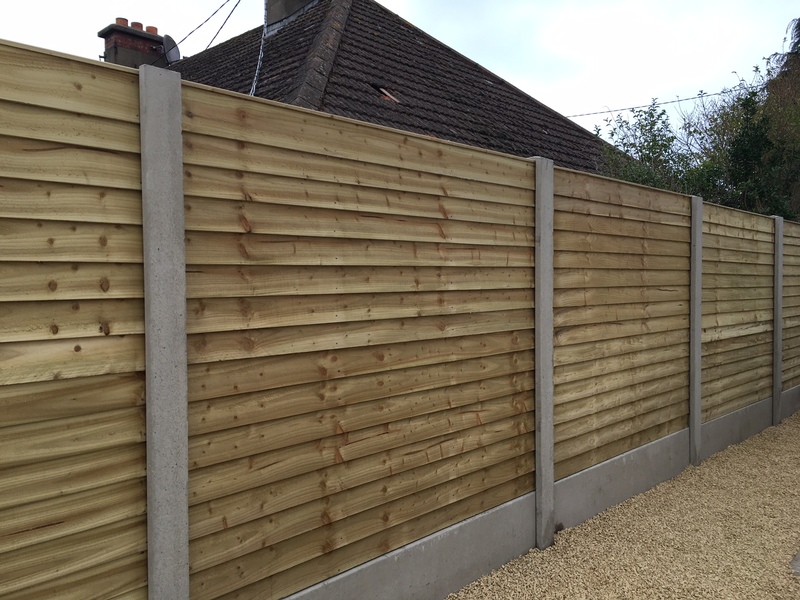 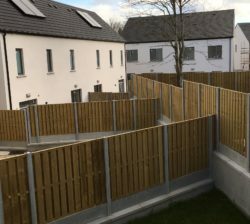 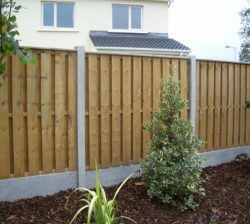 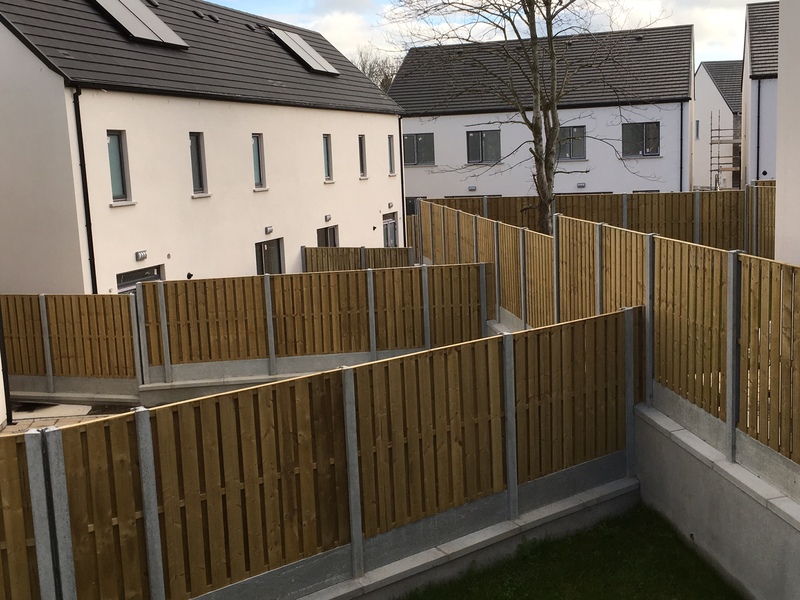 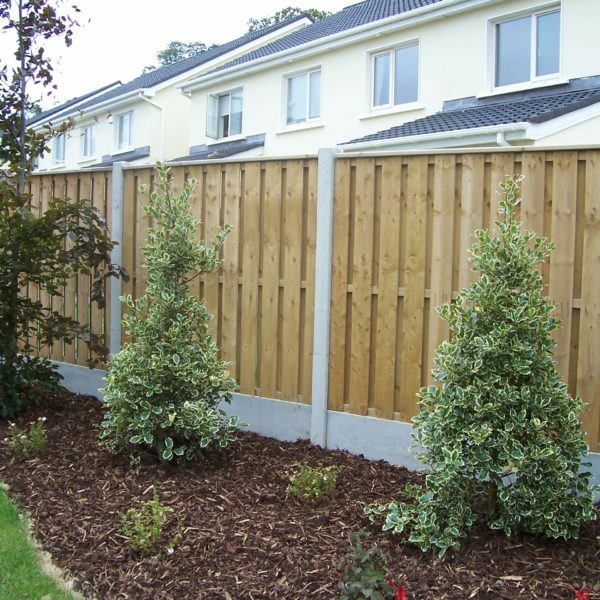 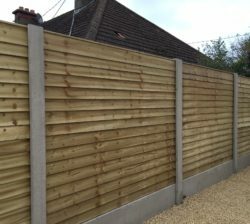 We have worked with many of the leaders in the home building indusdtry and specialise in all types and styles of fencing, Decking (hardwood, composite and Scandinavian pine) garden sheds, timber buildings, gates and bespoke timber products for housing developments. 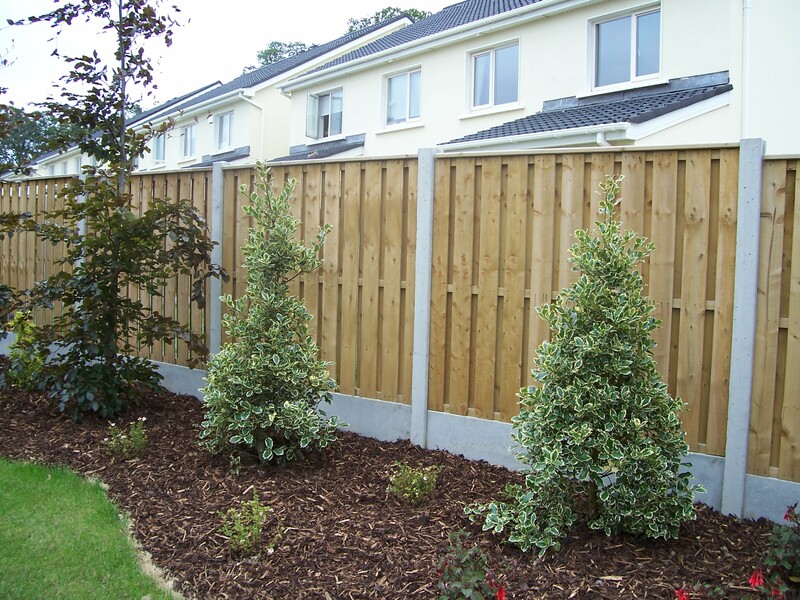 Please contact us to discuss your needs and arrange a competitive quote!